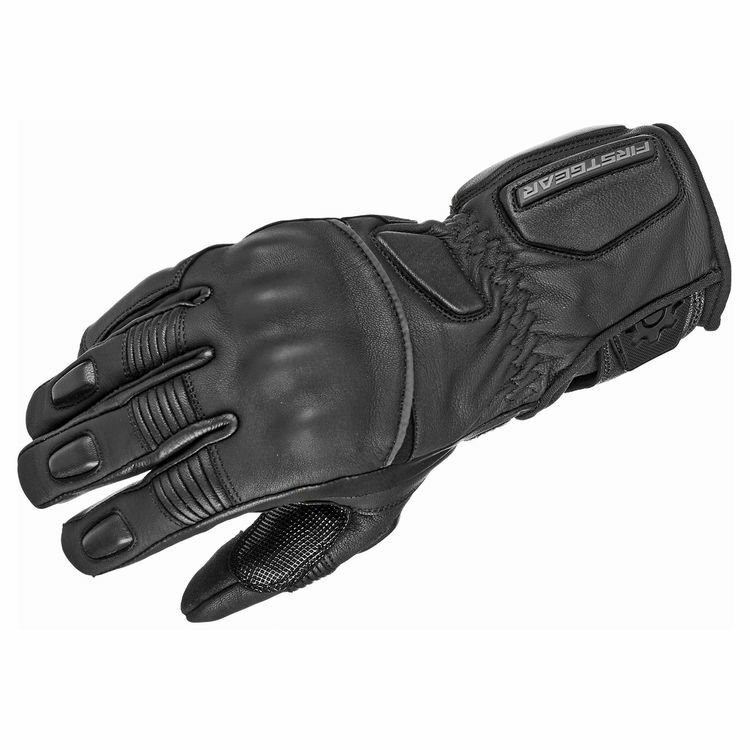 The Firstgear Women's Outrider Glove meets a perfect balance of protection, insulation and feel. Knuckles and fingers are protected beneath knuckle inserts while Airprene impact-absorbing panels and Knox palm sliders add peace of mind. The waterproof and breathable insert, thermal insulation and soft fleece liner keep your hands toasty and dry regardless of weather conditions.